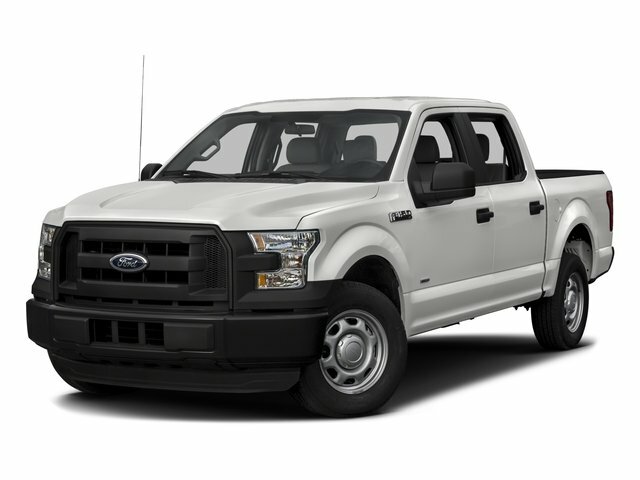 Description This F-150 is like a brand new truck. Has a Bed Liner, Running Boards, and is ready to tow your toys. Come down to Butler Hyundai and check it out.